In July 2014 groups around the UK attended police stations to report a crime. 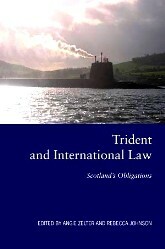 The crime being reported was Trident, the UK’s nuclear weapons system. The hope was that the police would uphold the law and take action against those perpetrating the crime. 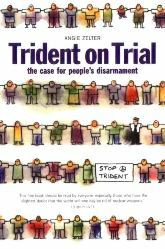 As the police refused to take action against any government or corporate criminals involved in the UK’s illegal nuclear weapons of mass destruction program, the project progressed to UK courts directly. The project is PICAT (Public Interest Case Against Trident) and in September 2016 it is ongoing – with a very long way to go. Below is PICAT background information, from the ‘Reporting A Crime’ week of action. 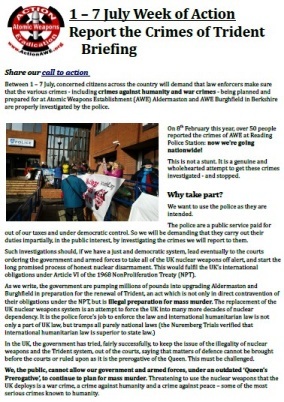 Firstly, the ‘Reporting A Crime’ briefing – published in 2014 for people and groups interested in joining the action.